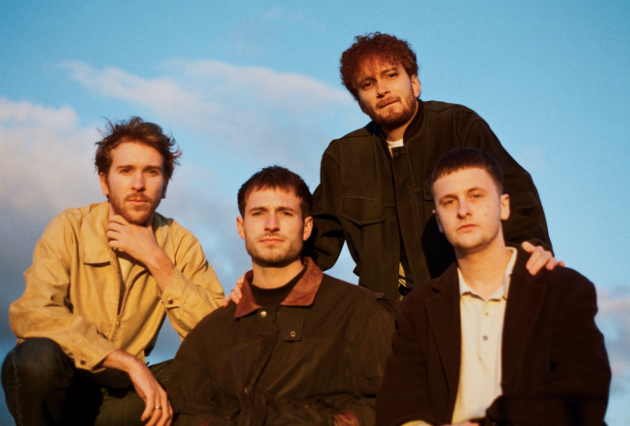 It’s our pleasure to today bring you ‘California’, which is the brand new video by London indie rock quartet Hot Dreams. The video for ‘California’ was directed and produced by Josh Renaut. On the single, the band said, “’California’ is about growing up and moving on. It’s a simple yet heartfelt letter about breaking up and realising the value in independence”. 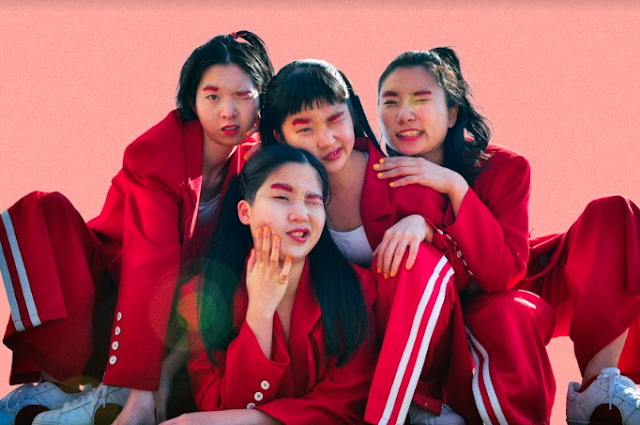 The reflective themes of the song are accompanied by dreamlike visuals and hazy filters, beautifully complimenting the track’s nostalgic energy. Along with upcoming festival appearances at Bushstock (on June 15th) and Hidden Herd (on July 13th), Hot Dreams are also working on releasing their debut EP very soon and we look forward to hearing it.